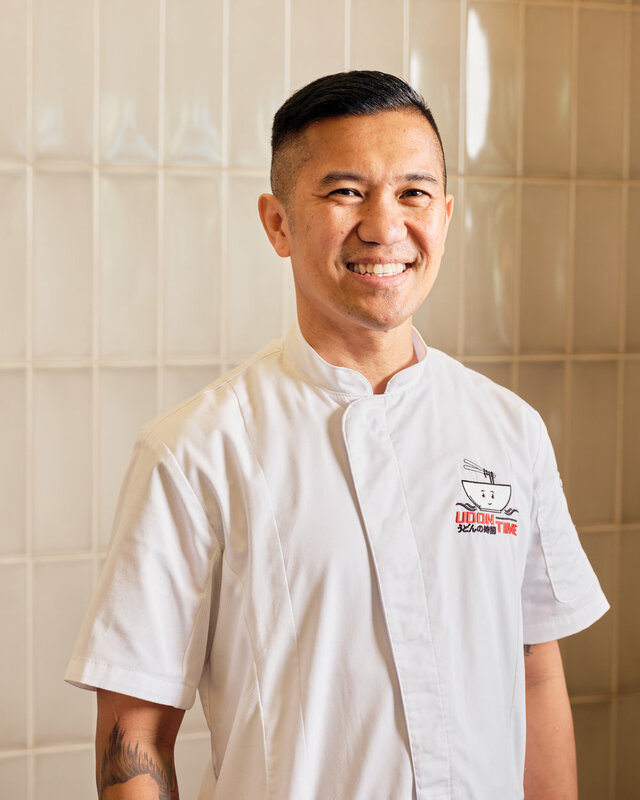 In preparation for the opening of Udon Time, Chef Edgar Agbayani toured Japan extensively and trained at a noodle technical school in Kagawa, Japan. There, he learned about the various Japanese noodle types and how to prepare each one with its corresponding sauce and broth. 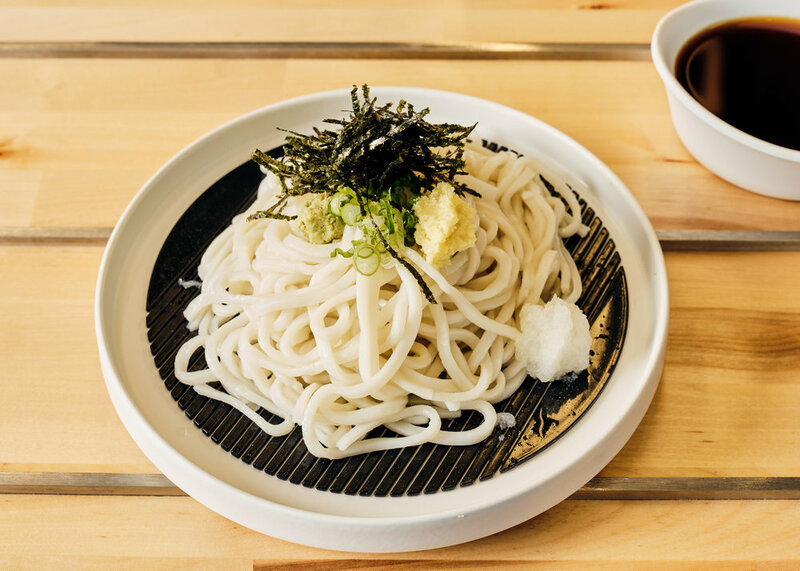 Under Chef Agbayani’s expert guidance, Udon Time offers house-made noodles that have been aged overnight, a common practice in Japan that makes the noodles softer to the bite, and house-made broths prepared daily, as well as a variety of fresh proteins and traditional Japanese condiments as toppings.